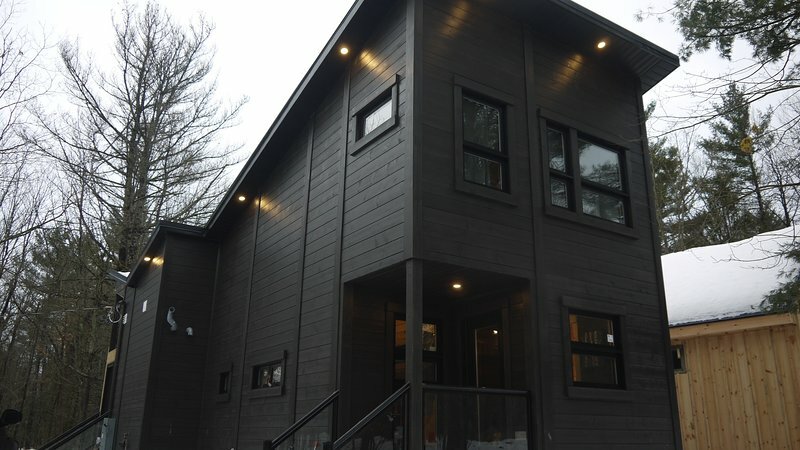 Holiday Rentals near Sawdust City Brewing Co. 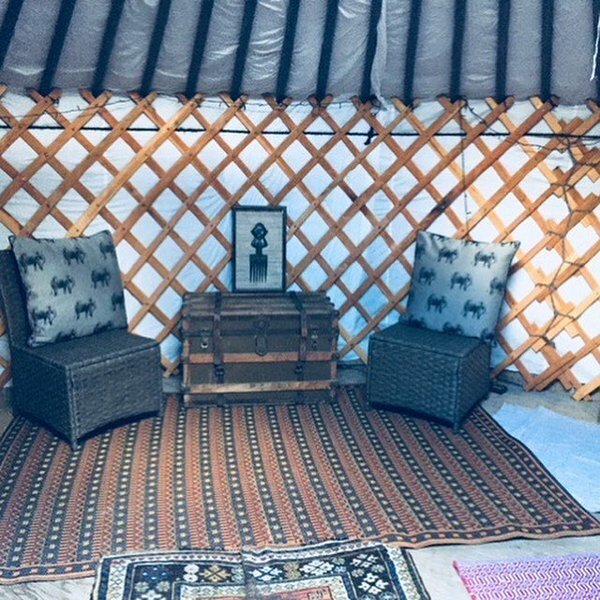 Guests can request a more hands on experience, where our host will meet you and give a tour of the property, which includes a trip up to the Yurt. Additional activities may be booked from the Host: Guided Meditation, Garden Workshop, Guided Hike to Sunny Lake and More A self-Check in is available for those wishing privacy, the place is yours! 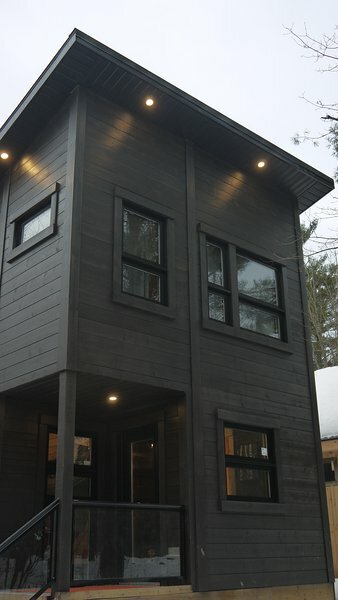 My visit to this Tiny Haus was a colossal experience. Clean, quiet and a nice relaxing get-away. Surprisingly spacious environment and snuggled in the woods.